FORT WAYNE, Ind. 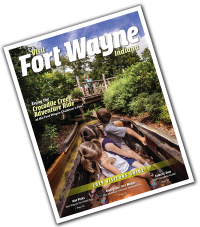 - Visit Fort Wayne is pleased to announce the publication of our 2017 Official Visitors Guide, featuring 84 pages about our community&apos;s many attractions, museums, festivals and arts & sports venues. Over 80,000 copies of the guide will be distributed from our Visitors Center to people who contact us, visit a State of Indiana Welcome Center, or stop by one of the hundreds of distribution locations in our region. The guide is also used in relocation packets by area businesses and real estate agents. The Visitors Guide is just one of the many ways we promote Fort Wayne. 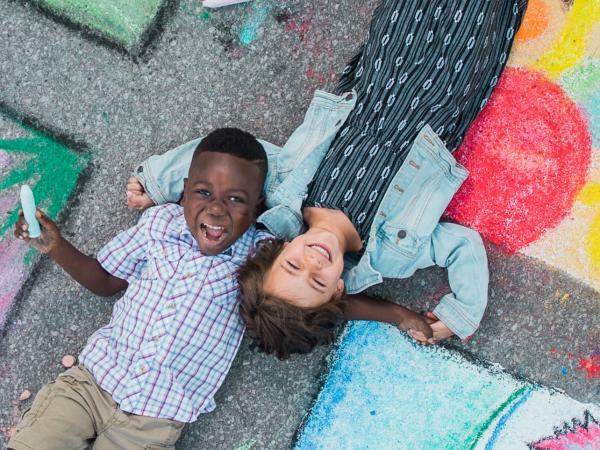 Our website hosts 1.1 million visitors annually, our social media reaches tens of thousands every week, and our advertising campaign is viewed over 30 million times annually - all inviting people to visit Fort Wayne. Thank you for helping us promote Fort Wayne to attract over 5.8 million visitors annually, who put $576 million directly into our local economy, which sustains over 10,500 jobs for our citizens and residents. You can view the Visitors Guide here, or request your print copy here.